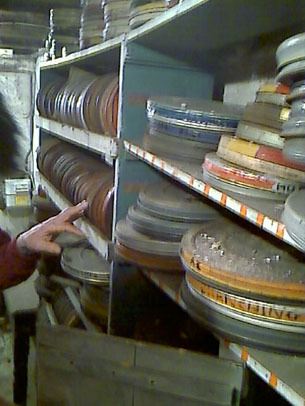 'I was at a party last night in Aylesbury [UK] and was shown the cellar, which was full of old film reels. 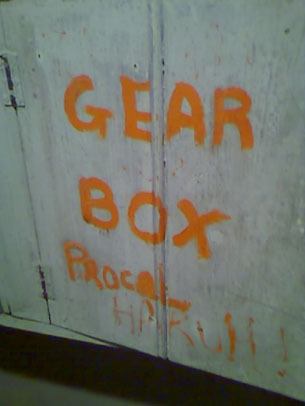 One of the small cupboards was labelled ‘Gear Box Procol Harum’ – do you know if the band had any link to Aylesbury? The film reels, as tantalising as they look, seemed to be mainly boring subjects like promotional videos for Unigate dairies and ‘The Story of Coal’! 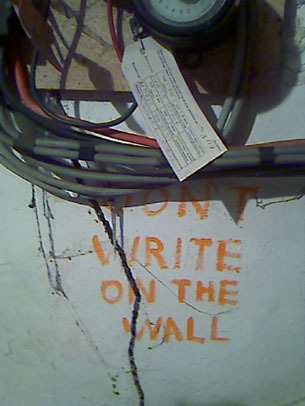 But I didn’t have a chance for a comprehensive look to see if anything music-related was there!